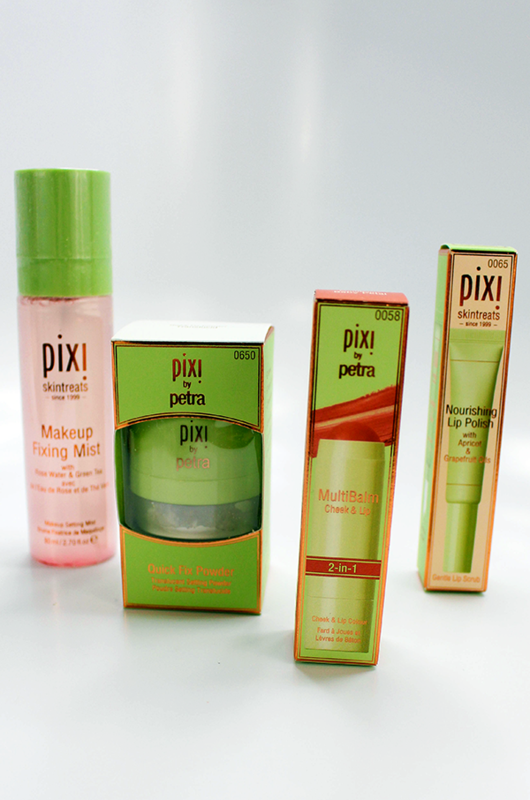 I recently received a package from Pixi Beauty of the Pixi Summer Makeup Essentials. 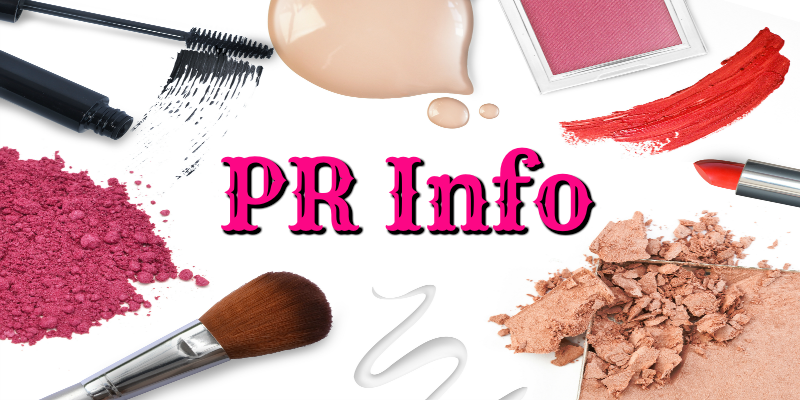 The package consisted of four products; a nourishing lip polish, a 2-in-1 multibalm, quick fix powder, and a makeup fixing mist. 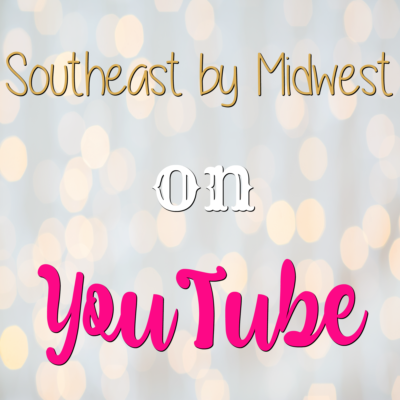 I was super excited to see three new products and one that I had received before and loved. If you want to know if these Pixi Summer Makeup Essentials really are essential then check out the video below or just keep scrolling! 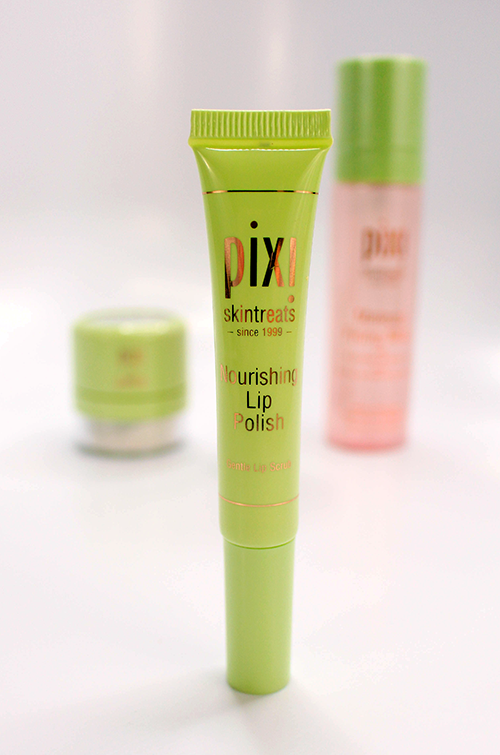 The Pixi Beauty Nourishing Lip Polish is a unique product in that is a very liquidy balm that is applied to the lip via an applicator that has grippies on it to exfoliate the lips as you’re applying. I personally found that the applicator did give a slight plump to the lips but due to the product not having any plumping effects it wore off rather quickly. Which I’m not knocking it for as it’s not listed a plumping balm. The product itself is very nourishing and soothing to the lips. Due to the apricot oil in the polish, which is there to moisturize, you get a nice apricot scent when you’re applying but that doesn’t last long unless you’re duck facing all over the place… Anywho, the Nourishing Lip Polish also has shea butter to repair the lips and it does a great job of it. I was testing out a long wearing lipstick that I forgot to take off and it made my lips super dry and cracked. After one use of the Nourishing Lip Polish I could tell a difference! 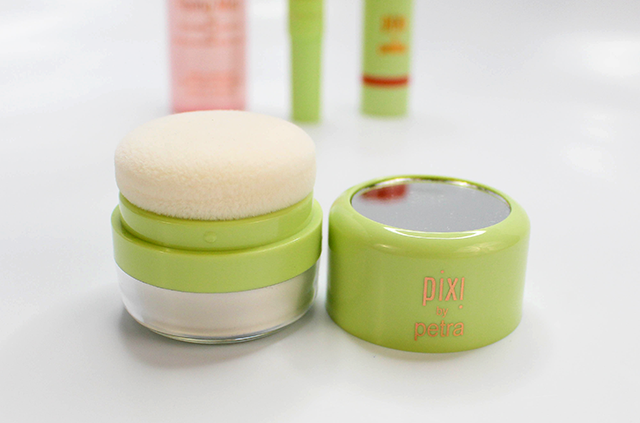 The Pixi Beauty 2-in-1 MultiBalm is a cheek and lip product that goes on as a cream and dries down to a powder. I actually like products that do this as I find creams can sometimes be easier to blend but powder products makes it easier to apply other powder products on top of. The shape of the MultiBalm isn’t the best for using as a lipstick but it does look gorgeous once on. There isn’t a fragrance to this stick which I really enjoy as I hate when companies add to much fragrance to cheek products or they have a “makeup” scent to them. I found that the MultiBalm didn’t last for a long time on the lips but it did last for several hours on the face, not so long as the Sheer Gels that you can read about here. Pixi currently has the MultiBalm available in five shades; Baby Petal (the one I received), Sheer Sculp, Soft Strawberry, Watermelon Veil, and Wild Rose. However, Target only has these in four of the five shades, Sheer Sculp being the odd one out for Target. I could see myself buying more of these shades and any others that were put out as well! The Pixi Beauty Quick Fix Powder is a “translucid” setting powder that applies to the skin as a white powder but sets down transparent. There is a bit of a cast on the skin right after applying even on my lighter skin tone so if you have a darker complexion you’re going to want to test this on the back of your hand before throwing it on and heading straight out the door! The finish is a very velvety matte finish so if you’re wanting a dewey look then you’re going to want to skip this for the day. I mentioned in the video that I’m not a huge puff fan so I’m not fond of the applicator, however, I’ve used it a few more times since the video and it keeps growing on me more and more. OH yeah speaking of the puff. I also mentioned in the video that if I could figure out how to get into it I would use a brush with it, I didn’t realize that the Hubs had fiddled around with the package when I first received it and screwed the puff off and had taken a sticker off the inside of the puff to allow the powder to get through the puff! If you pick this up know that you will need to gently screw the green rim where the puff is housed off the clear bottom and remove the clear sticker on the inside! The Pixi Beauty Makeup Fixing Mist is a setting spray that reminds me a lot of MAC Fix+ and the Mario Badescu Facial Spray. Actually, I think it is the perfect mix of the two. I find that the Makeup Fixing Mist does a good job of setting my makeup and helping it to last a little bit longer while also getting rid of any dryness or cakiness I might have gotten during application. It does have alcohol as its second ingredient but I don’t have a problem with it drying me out. I actually had received this previously, read about it here, so I’m not going to go into to much detail here but I do recommend it! Overall I thought all of the Pixi Summer Makeup Essentials were pretty good and I can see why they are toting them as their essentials. You have a lip product that’s going to exfoliate and nourish the lips, a balm that can be used as a blush and a lipstick, a powder that can be used to set makeup or touch it up, and a mist that will set it all into place! I highly recommend checking out these products. Also be sure to check out my beauty board on Pinterest! During the summer and well winter months, okay all year long I always like to have plenty of lip care on hand. This would work perfect. I have never heard of this brand but I am definitely willing to try! If something could heal my dry cracked lips I am all for it. I always insist on having something good for my lips. But I am intrigued by the fixing powder. I’m going to check it out. 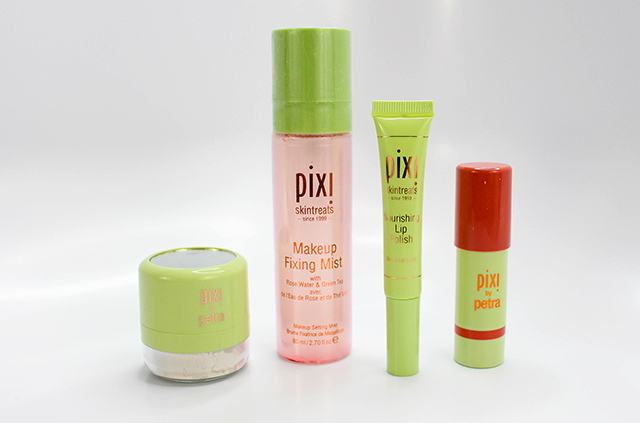 They really made a good combination of make up essential with the Pixi products. They are nicely package and looks effective. The 2-in-1 balm sounds pretty nice and I haven’t tried a product that works that way. It would be interesting to try that on my cheeks and my lips. 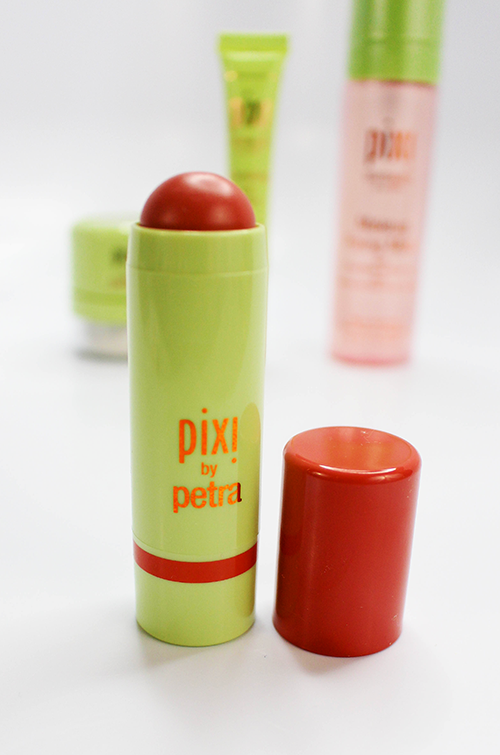 What some great sounding items for Pixi I would love to try the lip nourishment myself as I really neglect my lips. Everything sounds fantastic. I haven’t tried this brand yet, but I would. I need to try that multibalm. I have heard amazing things about PIxi and I would love to try some of these products. I keep seeing them at Target and I want to give them a try. I have never heard of this brand! I would love to try the setting spray – my makeup seems to fade by noon every day. I really need to get a fixing mist. I don’t wear makeydaily but I do a lot of events. I’m on camera and snapping pics and I want my makeup to look it’s best. I am not much into make up but that Pixi Beauty Quick Fix Powder would be something I would like to try. I like that it is translucid. 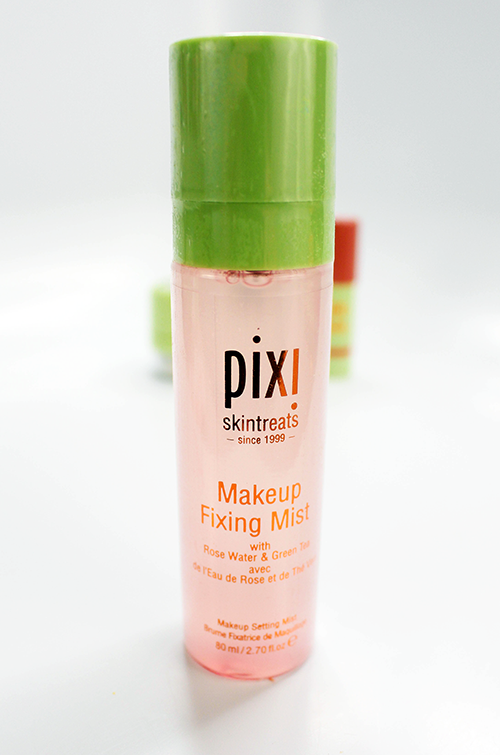 Of the all the Pixi products you featured in this post, I would love to try the Makeup Fixing Mist. I never used one before but I think I need to try having that in my make up kit. If it would make my make up stay and look fresh longer, then I am all in. 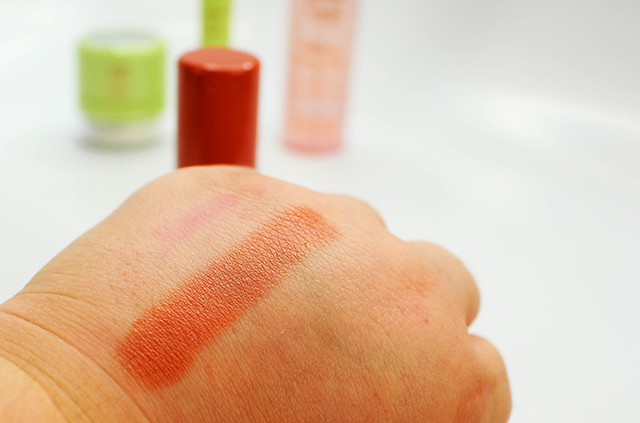 This Pixi Beauty 2-in-1 MultiBalm is nice. Two products in one stick. Not only would it be economical, it would also save some space in my make up kit. Thanks for your honest review. Maybe I will just use a lip brush to apply it on my lips. I love Pixi products. The fixing mist and the lip polish is on my must try list for sure. I LOVE PIxi products! They’re amazing – I never have tried one I didn’t like! 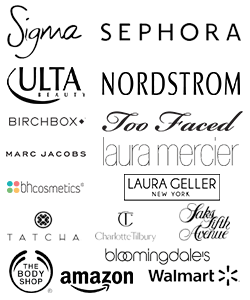 They work wonders and they have such a large variety of products. It’s so great! Love these as summer essentials!